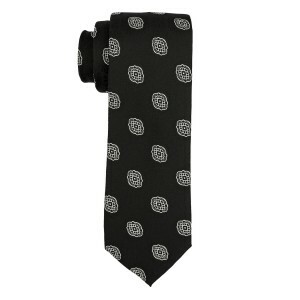 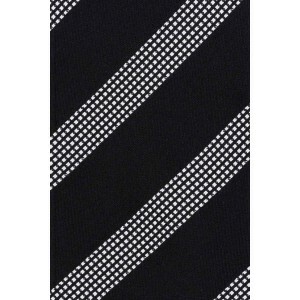 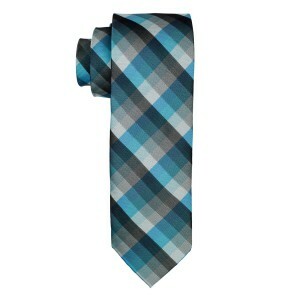 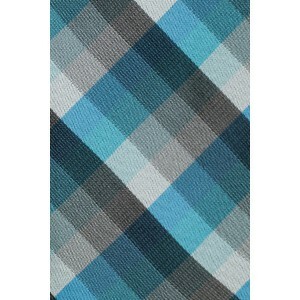 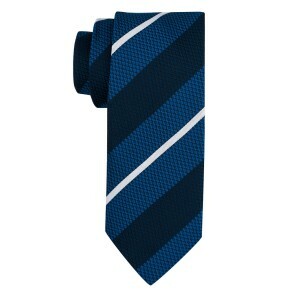 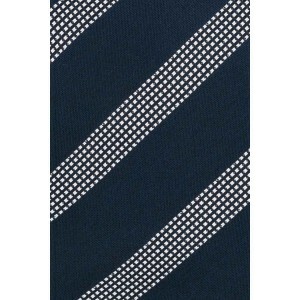 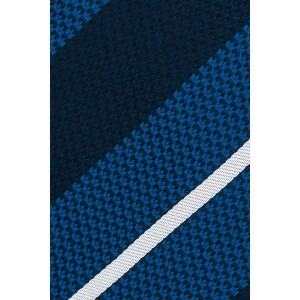 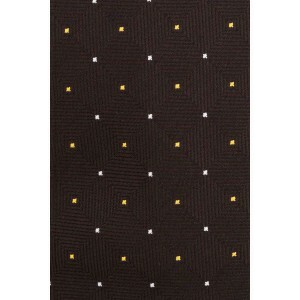 Microfiber ties are the latest development in the necktie industry. 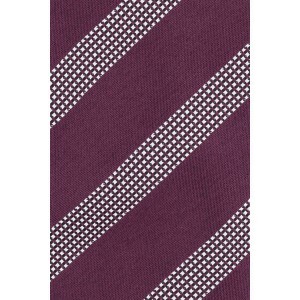 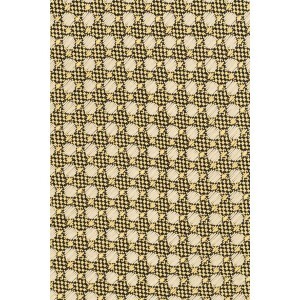 Microfiber is a man-made material which blends a unique combination of both polyester and polyamide materials which are woven into material for our stain-resistant neckties. 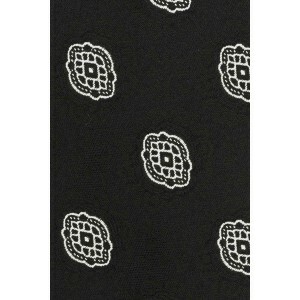 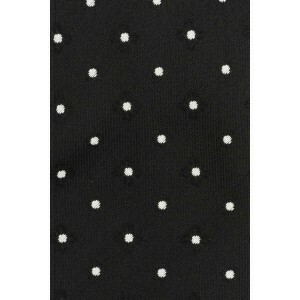 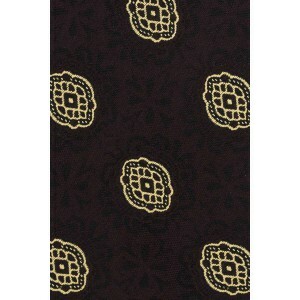 Microfiber ties have the texture, feel and quality of our silk ties, some people can not tell the difference.